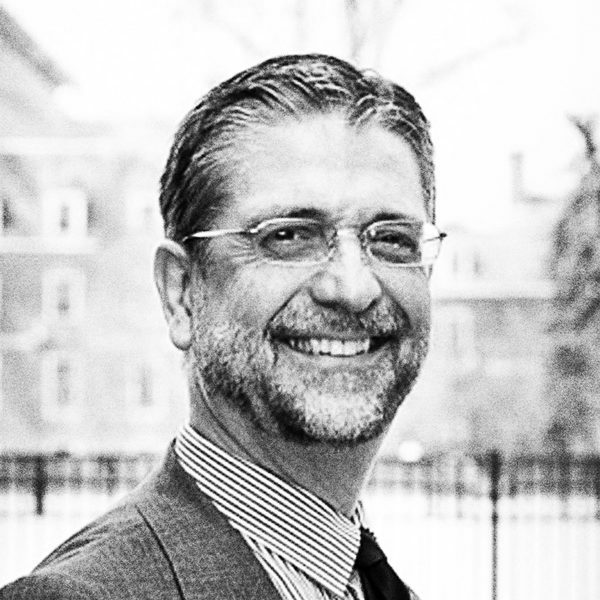 Ephraim Radner is a priest in the Episcopal Church (Diocese of Colorado) and professor of historical theology at Wycliffe College, an Anglican seminary affiliated with the University of Toronto. His doctorate from Yale Divinity School is in systematic theology. He lives in Toronto with his wife, the Rev. Annette Brownlee, and they have two adult children who both reside in Colorado.